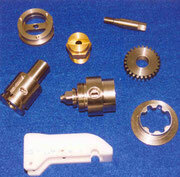 Do you have CNC machines? 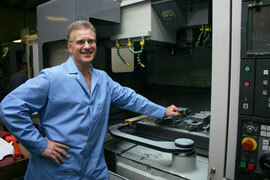 Yes, we have high precision Japanese machining centers and turning centers. 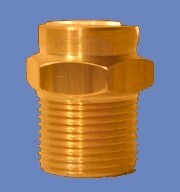 Yes, we can generate 100s of thousands of your component. While this depends on the individual task, Nowak clients partner with us to know when deadlines are most critical. We can move urgent jobs ahead of schedule. Do you work on Automotive Parts? Production runs only, no individual car parts. Are you a repair shop? No, we design new products.